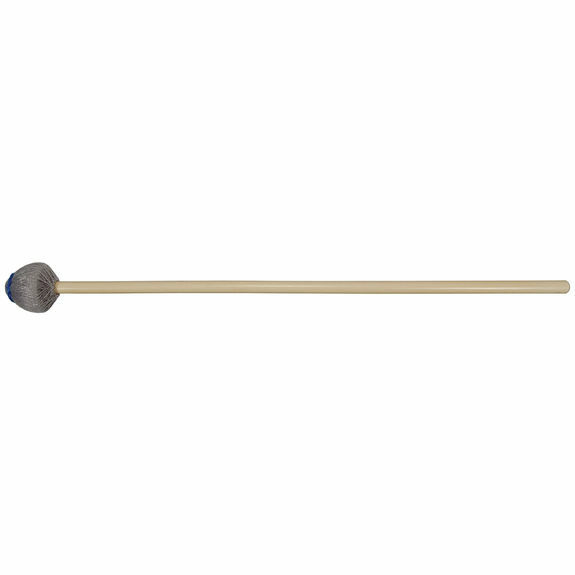 Vic Firth M226 Ney Rosauro Medium Vibraphone Mallets offer a full and extremely rich sound throughout the keyboard. Ney Rosauro designed this special series of vibraphone mallets to reflect the sound he desires for his award winning compositions. Rattan shafts and rubber cores coupled with special yarn and cord choices assure the player of a pure and natural sound that projects the full capabilities of the instrument.